Wow, #1 German single charts! Dynoro feat. 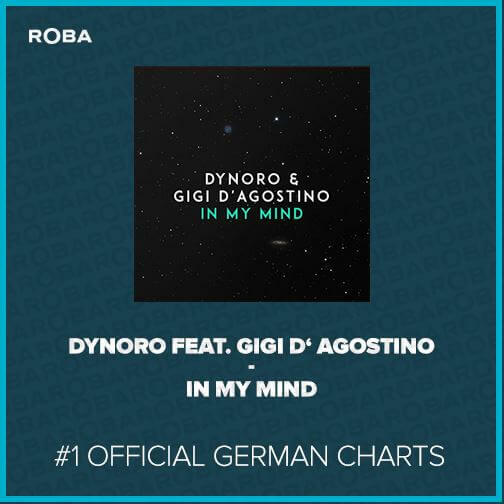 Gigi D’Agostino – “In My Mind”. Big congratulation to our partners from ZYX! ROBA AGAIN UNDER THE TOP 6 MUSIC PUBLISHERS IN GERMANY Our sister branch ROBA Production Music surpasses 50 K tracks!